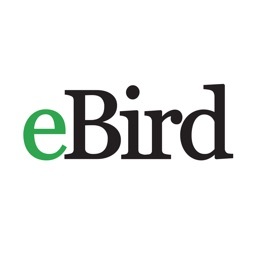 eBird Mobile makes it easy to record the birds you see in the field, and seamlessly link these observations with eBird--a global online database of bird records used by hundreds of thousands of birders around the world. 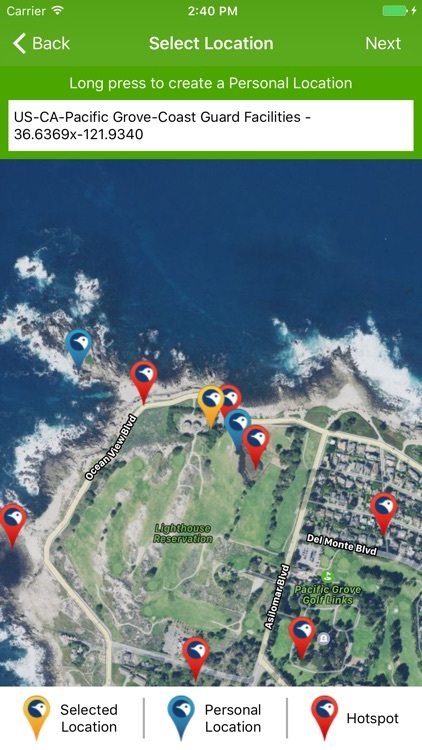 This free resource makes it easy to keep track of what you see, while making your data openly available for scientific research, education, and conservation. 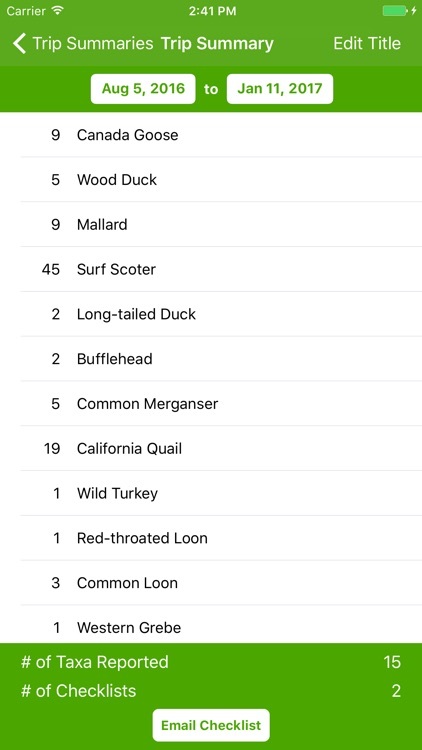 eBird Mobile is the only app that passes information directly from the iOS device to your eBird account on the web. 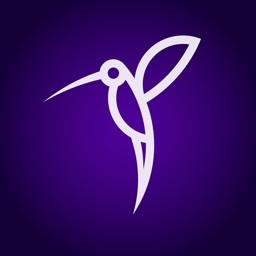 - Enter bird observations from any location around the world. 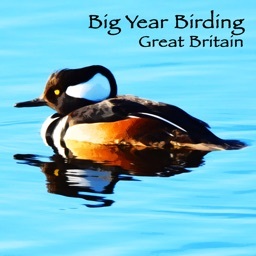 - Full global taxonomy based on The Clements Checklist of Birds of the World. 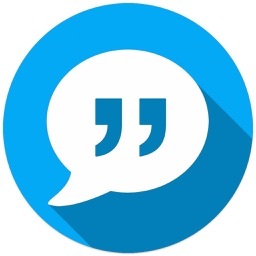 - Common names available in local languages (e.g., Portuguese names in Brazil or in Portugal). 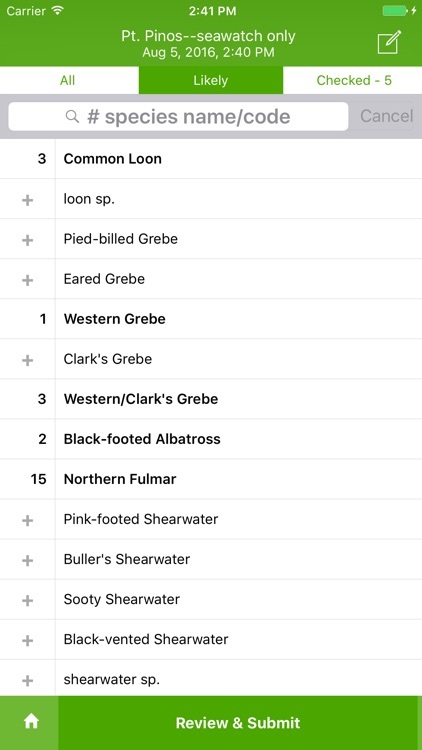 - Checklists customized for your location and time of year, showing most likely species based on eBird data. - Rare species flagged during data entry and on the checklist. 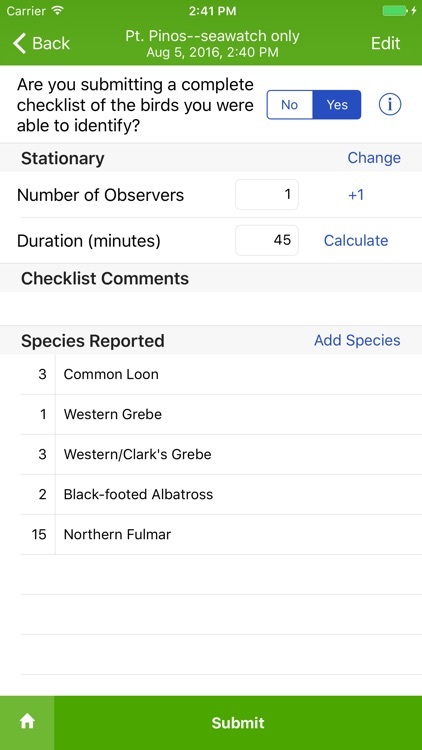 - "Record as you go" functionality for incremental list keeping and counting while birding. - GPS enabled location plotting to ensure accuracy. 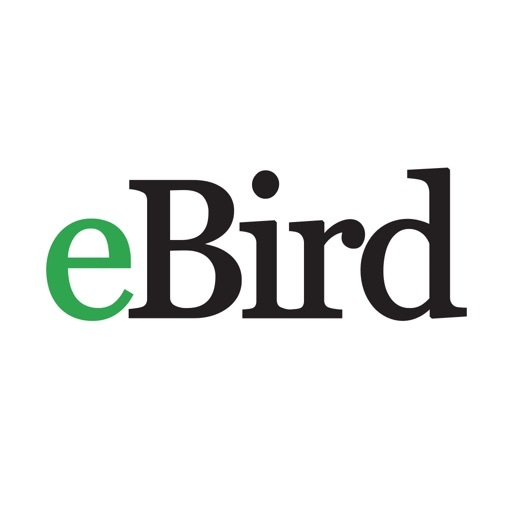 - Map tools that enable selecting from hundreds of thousands of eBird "Hotspots." - Full offline functionality, enabling use in places with limited or no Internet connection. 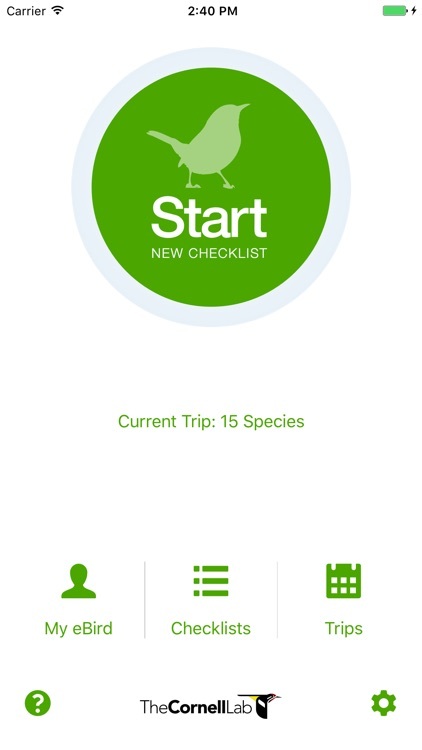 - Trip and Day list functionality that makes it easy to keep track of your species list on a particular outing. 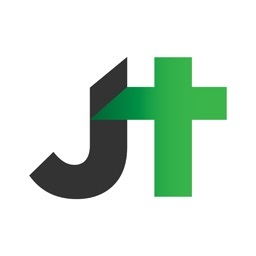 - Support for iPhone, iPad, and iPod Touch. 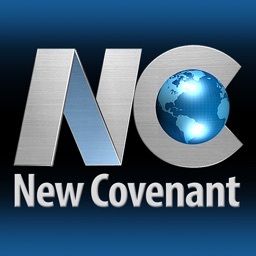 - Entire app translated to German, Mandarin, French, Spanish, Portuguese (Brazil), Turkish, and Dutch.